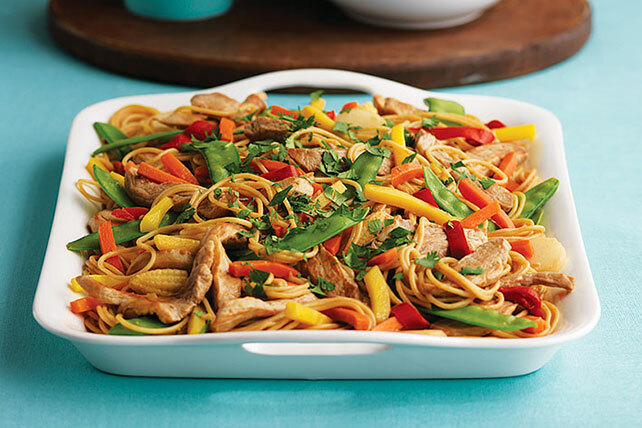 It's easy to please the whole family with our delicious chicken stir-fry recipes. 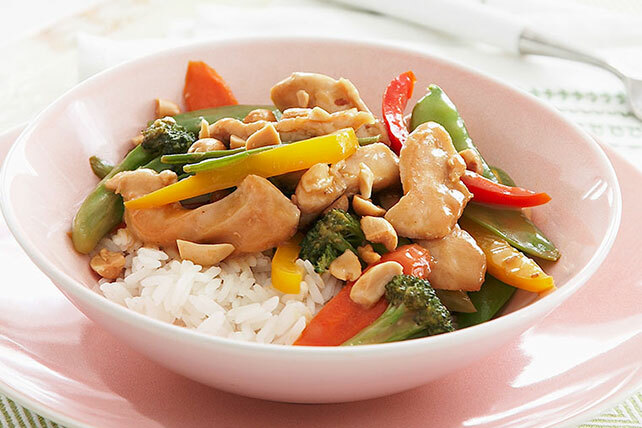 Whether you like orange chicken, Italian-style chicken, sweet and sour chicken or other chicken styles, we have chicken stir-fry recipes for you! For more quick and easy meal ideas, try chicken breast recipes that take just 20 minutes to prepare. 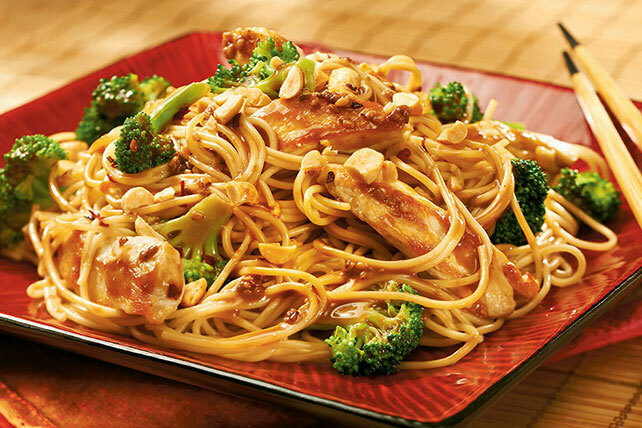 We also have dozens of quick and easy chicken recipes so you can feed your family before they get stir crazy! 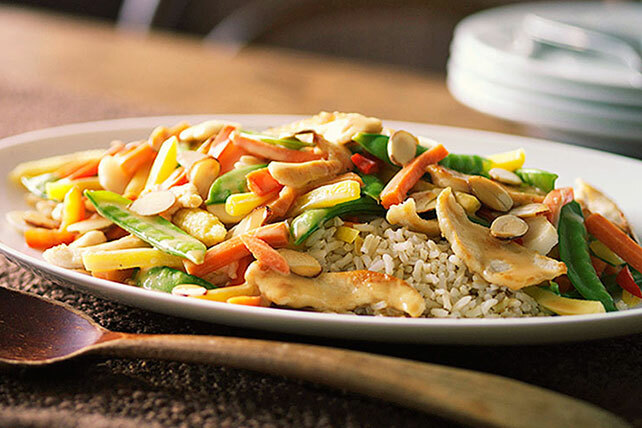 Time to stir up some chicken stir-fry recipes!